As a commissioner you want it! As a fantasy host we offer it! As a league player you won't be disappointed!! 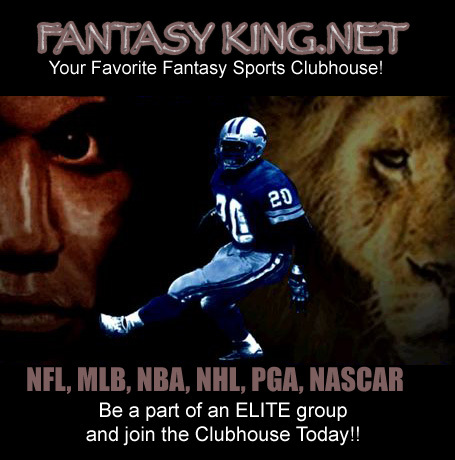 FANTASYKING.NET COMING SOON TO YOUR LEAGUE!! "Don't put off until tomorrow what you can do today!" Visit Our Sponsor Page Today!